The residential, nursing and dementia care offered at Ashbrook Court in Sewardstone, London is highly personalised to an individual’s holistic needs, focused on improving overall health, wellbeing and quality of life. Holding registrations for all three types of care means that our residents should never find themselves in a situation where we are unable to care for them should their needs change, avoiding the upheaval of a move to another home – peace of mind for everyone. 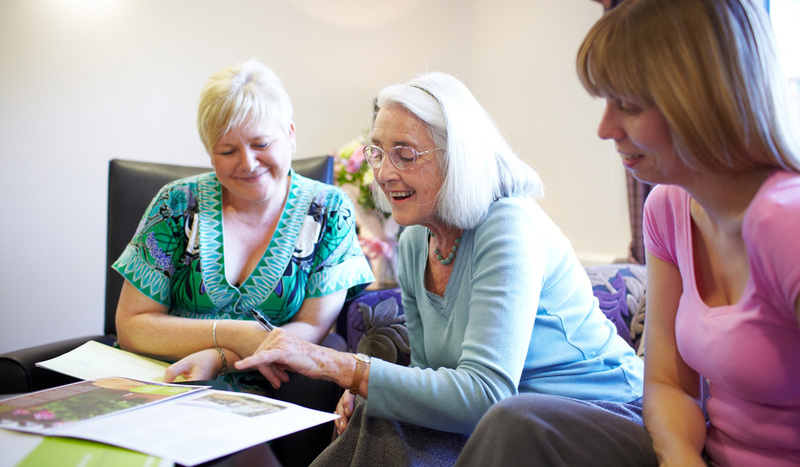 Unrivalled levels of support are provided to our team members, including supervision and coaching to ensure they are the best they can be and excel in their roles – providing the highest standards of care our residents should expect. We value our relationship with our resident’s families and provide support every step of the way, including hosting of a number of events that bring families together for support and to share experiences – reassurance just when you need it. At Ashbrook Care Home we have beautiful suites for couples to enable them to continue living together whilst receiving personalised care and support.